Just by the name, 50-year history and nondescript location in downtown Milwaukee, you know this place is going to be cool. 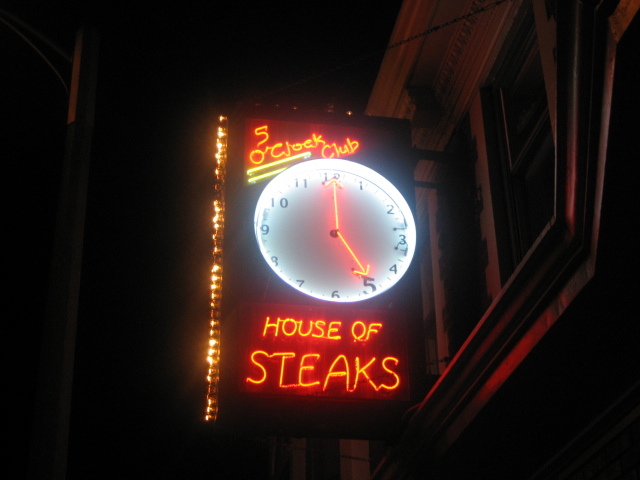 It’s been home to what might be, in my opinion, the best steak in the Midwest. My parents were gracious enough to treat us to Coerper’s for our birthdays as kids, and I remember the rolling carts that delivered a relish tray, warm, fresh sourdough bread straight from the oven and served with your own personal pad of butter and honey, a huge salad with homemade dressings like creamy peppercorn and French honey, and then massive juicy steaks served with large mushrooms resting in a pool of savory gravy on the plate. After years of kicking around the idea, a couple of my siblings and I finally headed back to Coeper’s last weekend after what seemed like years. Nothing had changed and it was almost better than we had remembered (besides the having to pay for it part). But it’s worth it. Experiencing the steaks at Coerper’s is sort of an out of body experience: Each is cooked perfectly with a crispy crunchy charred coating on the outside, and gravy-soaked meat on the inside that literally melts in your mouth. The service is old-school and impeccable, and they always start you off with a drink at the bar where your waitress takes your order. Strings of red Christmas lights (why do they make a restaurant instantly cozier?) 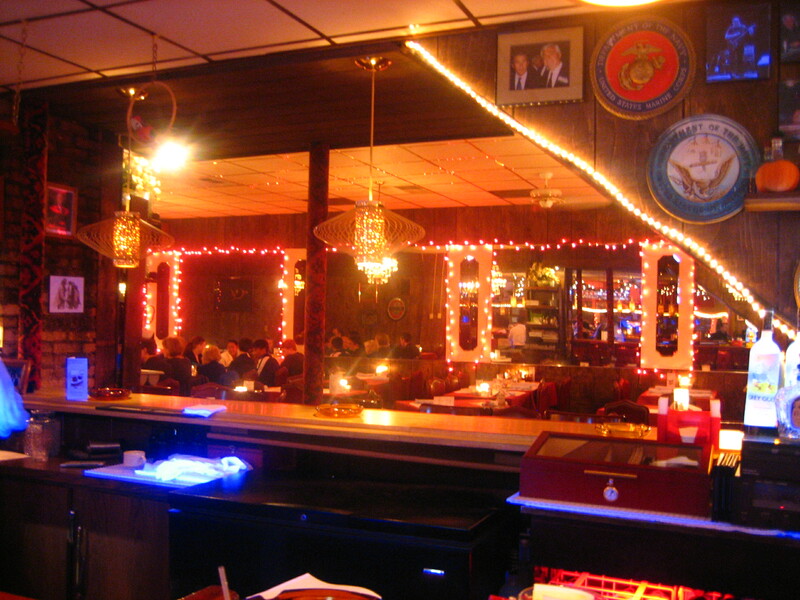 and retro red-glowing lamps and light fixtures are about the only thing that sheds any light on the mirrors, framed photos and vintage signs, and it can be hard to get a last-minute reservation (although we scored a four top on a Friday night and called the day of). As for the secret of the steak, I couldn’t get anything out of our waitress. She just said something vague about how the chef cooks the steak, let’s it rest, cooks it again, rest, etc…she changed the subject by telling us that a recent diner called from New York to see if they could have a Coerper’s filet shipped overnight to Manhattan. Manhattan! Yes, it’s that good and yes it’s worth a road trip. Just let me know. 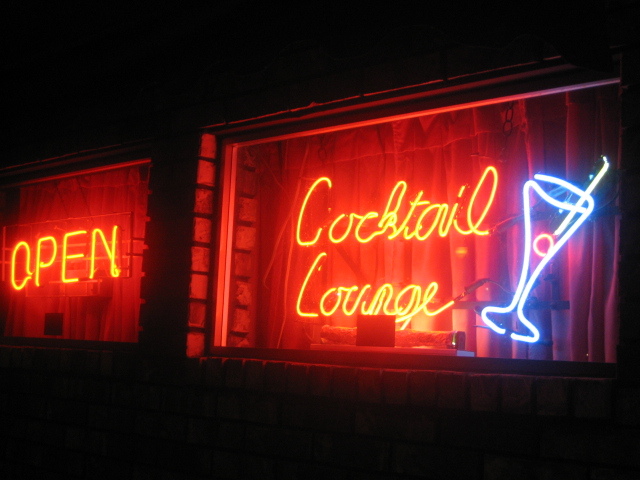 Coerper’s 5 O’Clock Club, 2416 W. State St., 414.342.3553. How cool is the outside? How cool is the inside? From what I can see, the inside reminds me a little of Twin Anchors.